WEATHERSPOON - Dorothy J. 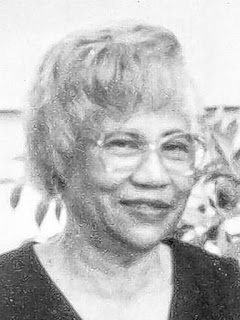 Of Buffalo, formerly of Mississippi; entered into rest September 27, 2018, beloved wife of the late Morrie Weatherspoon and loving mother, grandmother, greatgrandmother, sister, aunt and friend. Relatives and friends may visit Antioch Baptist Church, 1327 Fillmore Ave., Buffalo on Friday from 11 AM-12 Noon, where a funeral service will be held at 12 o’clock. Interment Forest Lawn Cemetery.